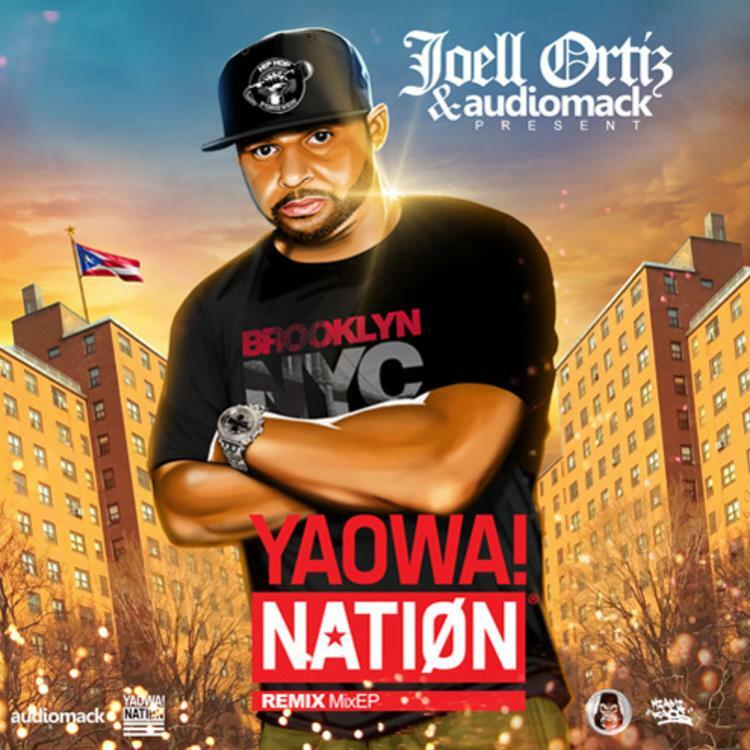 After offering up a few of top 40 remixes as leaks, Joell Ortiz comes through today with his full Yaowa Nation EP. The quick mixtape, containing six records, has remixes of popular tracks like Sam Smith's "Stay With Me," Iggy Azalea's "Beg For It," French Montana's "Don't Panic," TeeFlii's "Change Your World" and more. The two guest appearances on the EP come from Zhu and Tove Love. It's a little appetizer for the holiday season, if you've had your full of House Slippers, the rapper's solo album that dropped earlier this year. Stay tuned as Slaughterhouse works on a new album.